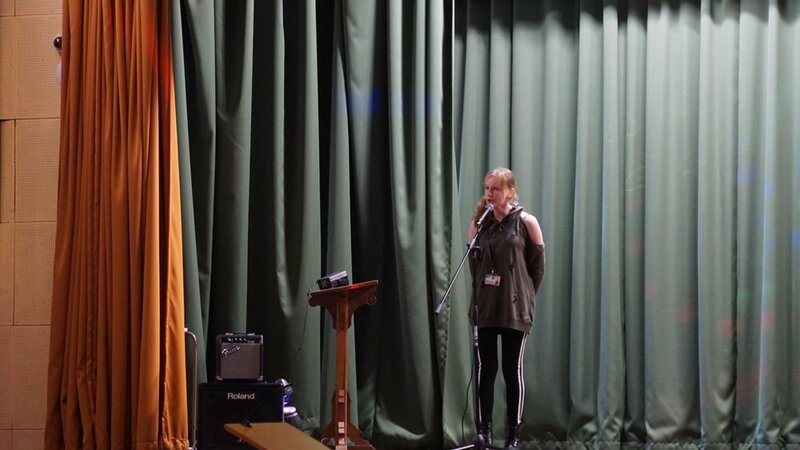 On the last day of term our students and staff got to either take part or to watch our very own versions of SBSJ's Got Talent. The day kicked off in the morning with the hotly contested Ardor final judged by Ska band Random Hand’s drummer (and SBSJ’s Drum Teacher!) Sean Howe and Head Teacher Mr Bentley. 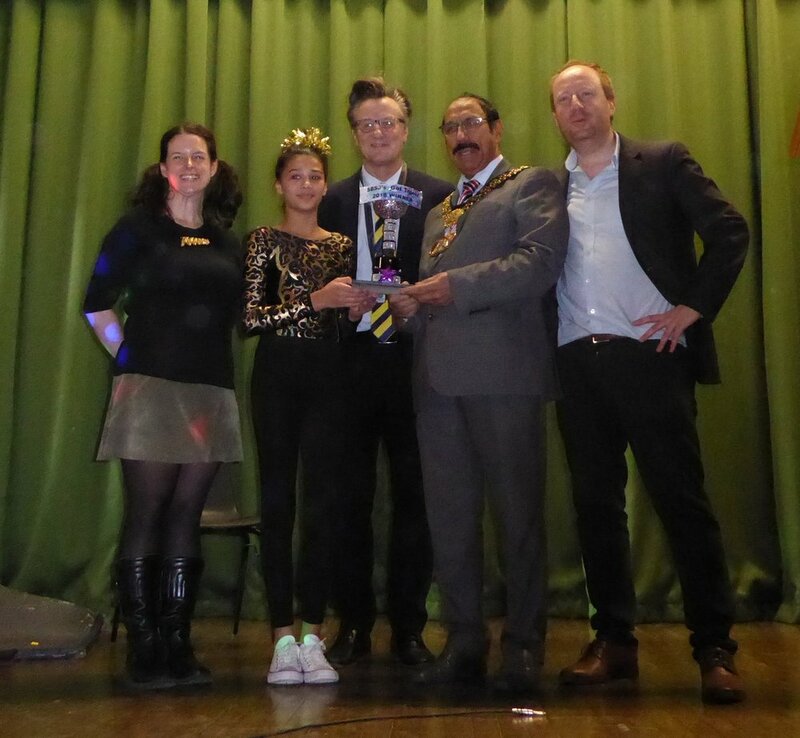 Despite fierce competition, Lucy Pearson won the Ardor trophy for St. Luke’s House with her fantastic performance of Alicia Keyes’ “If I Ain’t Got You”. On the Ignis site the competition was just as keen. We were delighted to be joined by the Lord Mayor of Bradford, Councillor Zafar Ali and Leeds’ Diocese’s Director of Singing Programme, Tom Leech. They along with Headteacher Mr Bentley formed the judges panel at Ignis. The Trophy was taken by Gymnast Lilly Pryce for St. Matthew’s House. Even the staff got in on the act with Miss Khan wowing us with her Jiu-Jitsu demonstration and Mr Doherty and Mrs Ross-Shaw whipping the crowd up into a frenzy with their version of “500 miles”. Showing the standing sword kata at the talent show was an honour for me which I enjoyed and hope was enjoyed by everyone present”. This was our first house day and students not only took part in the talent show but many competitions and activities were going on throughout the day, with each one of them worth house points towards the House Cup. Through a live feed to the entire school and amidst much anticipation Head Teacher Mr Bentley announced the winning house, St Matthew's House.